Idris Elba portrayed the Norse mythological character Heimdall, watcher of the rainbow bridge and beyond, in the Thor film series. Born on September 6, 1972, in London, England, actor Idris Elba starred in British productions before making his way to the United States, earning acclaim as a crime boss in The Wire. He turned to film with a mix of lead and supporting roles in fare like Daddy&apos;s Little Girls, Thor, Prometheus and The Dark Tower. Elba won a Golden Globe Award for his role on the television series Luther and played Nelson Mandela in the biopic Long Walk to Freedom. Idrissa Akuna Elba was born on September 6, 1972, in the Hackney section of East London, England. An only child of Sierra Leonean and Ghanaian descent, Elba eventually attended the National Youth Music Theatre&apos;s training programs. 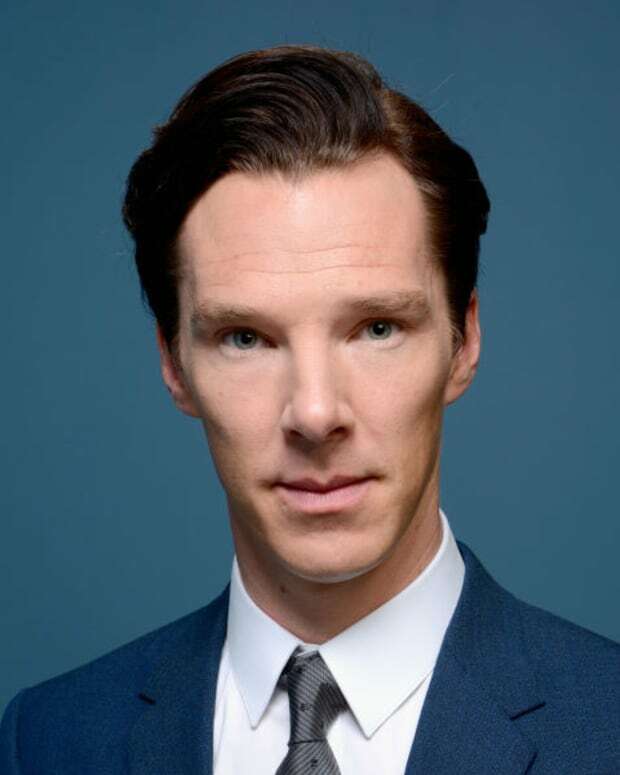 He landed a number of British television roles and worked with his father in a car factory before eventually making his way to America. He settled in Brooklyn, New York, and Jersey City, New Jersey, working as a doorman at the comedy club Carolines and DJing while struggling to make ends meet. Idris Elba got his major break starring as crime boss "Stringer" Bell on several seasons of the highly acclaimed HBO drama The Wire. Other parts followed, though Elba later lamented that he was continuing to get lots of offers for gangster roles during this time. The statuesque Elba transitioned to a big-screen career as well, landing film roles in a variety of genres. He starred as a mechanic in director Tyler Perry&apos;s feature Daddy&apos;s Little Girls (2007), a general in the zombie-laden 28 Weeks Later (2007) and a devoted husband opposite Beyoncé Knowles in Obsession (2009). 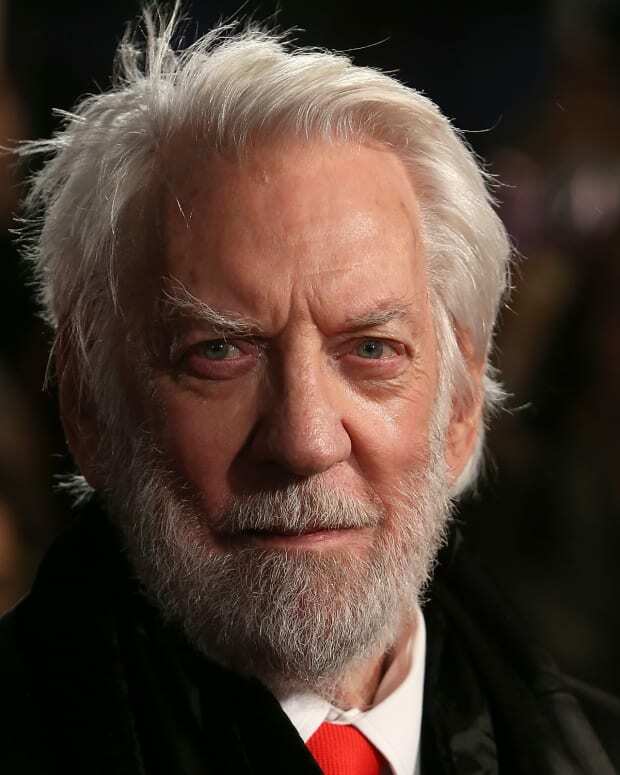 Sci-fi/fantasy beckoned to the actor as well, as seen with his roles as Norse god Heimdall in Marvel Comics&apos; Thor (2011), directed by Kenneth Branagh, and as ship captain Janek in Ridley Scott&apos;s Prometheus (2012). Other films on Elba&apos;s roster from this period include This Christmas (2007) and RocknRolla (2008). Elba also continued his TV work over the years with series like The Office, The Big C and The No. 1 Ladies Detective Agency. 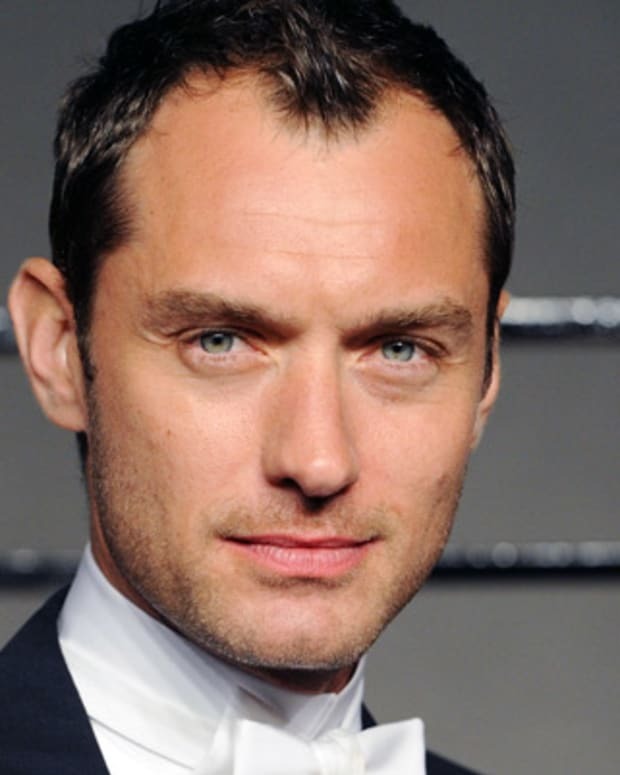 The actor has received multiple Emmy Award nominations and won a 2012 Golden Globe Award for his lead role on the BBC America series Luther, portraying a driven yet tortured detective whose conduct brings up ethical issues. In 2014, Elba starred in the thriller No Good Deed, directed by Sam Miller and co-starring Empire&apos;s Taraji Henson. 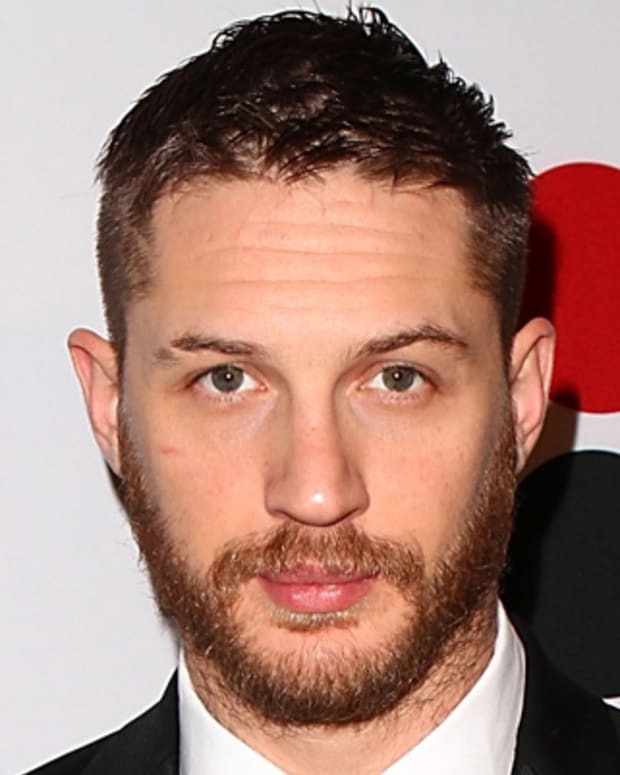 The following year he played a military commandant on the acclaimed Netflix drama Beasts of No Nation and continued his starring role on Luther, earning Golden Globe nominations for both. In 2016, Elba appeared in several films including A Hundred Streets, Bastille Day and Star Trek Beyond. 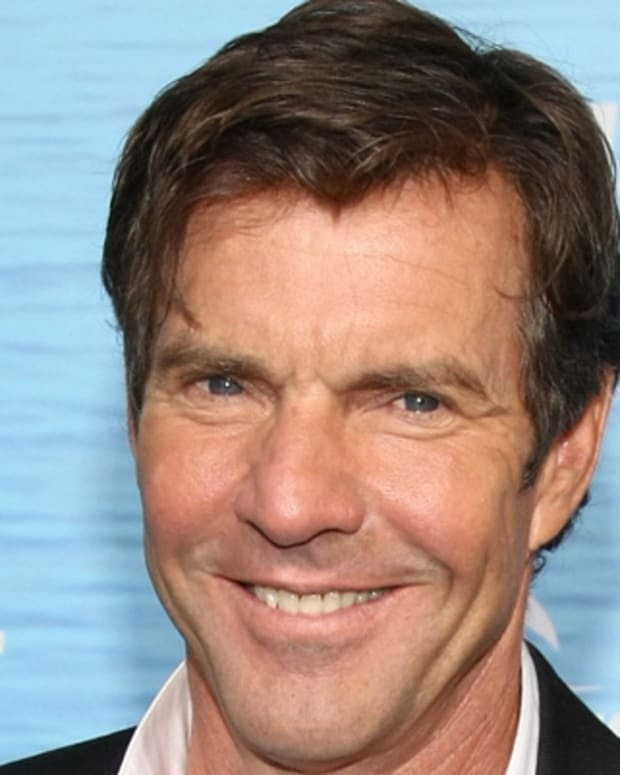 He went on to portray Roland Deschain/The Gunslinger in The Dark Tower (2017), based on Stephen King&apos;s series and co-starring Matthew McConaughey. Elba has continued to spin as a DJ internationally. He&apos;s also performed as a singer and rapper, going by the name (Big) Driis. 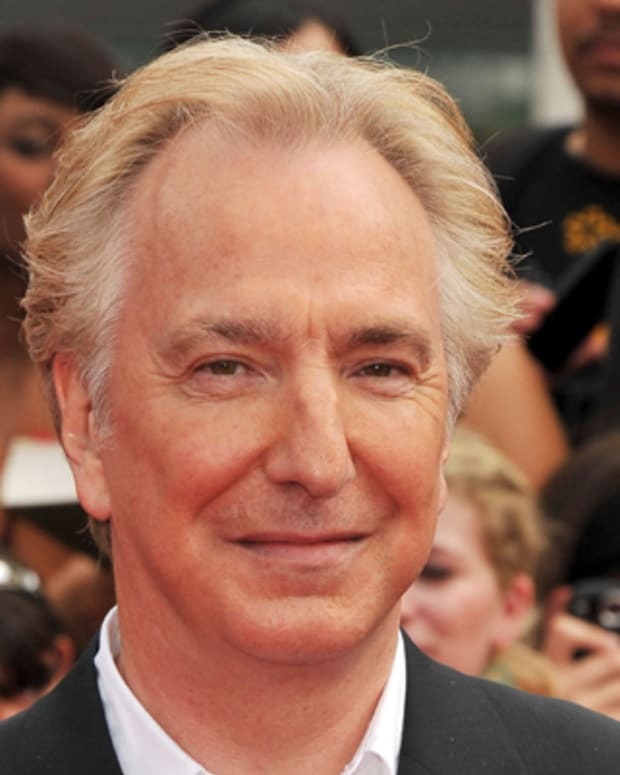 Alan Rickman is best known for portraying memorable villains in films like 'Die Hard' and the 'Harry Potter' film series. 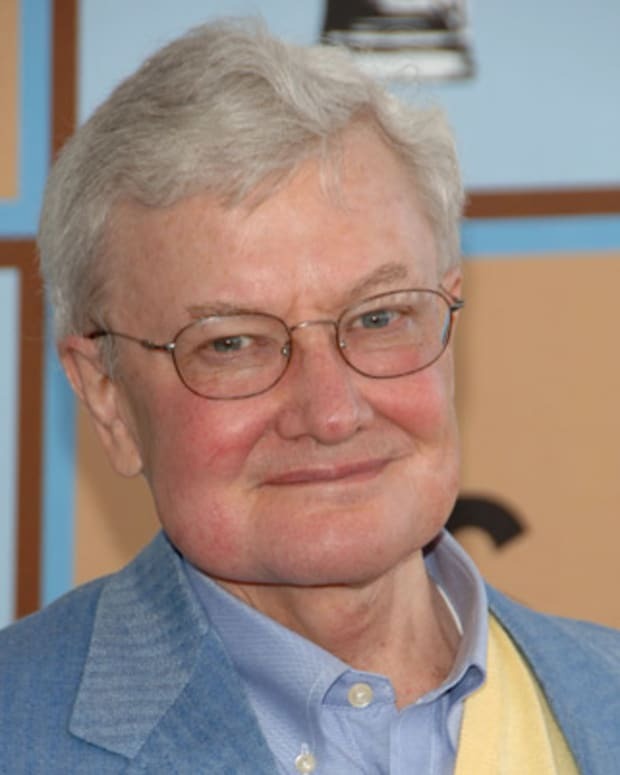 Roger Ebert was an American film critic best known as one half of the popular Siskel and Ebert film critic television show. 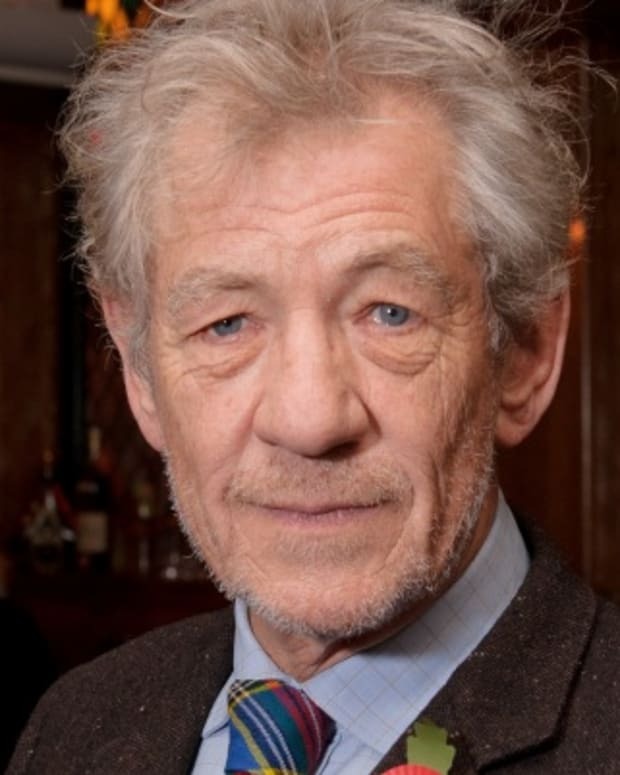 Ian McKellen is a revered, award-winning British actor of stage and screen known for his starring roles in 'The Lord of the Rings' and 'X-Men' films.